Horseracing Archives | BetMcLean.com - Do you wanna bet? 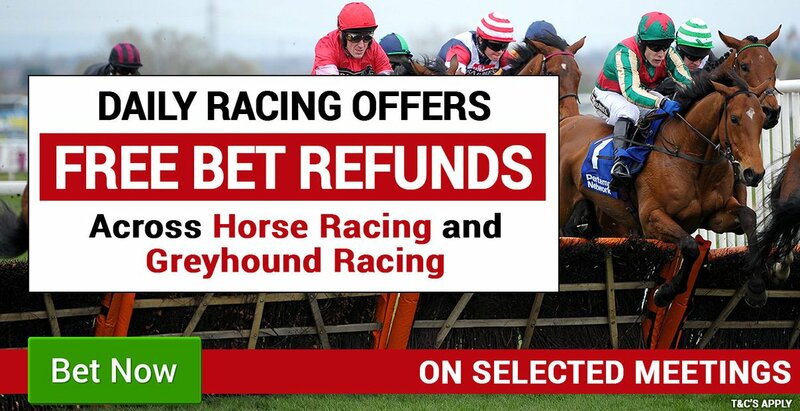 Aintree Grand National 2019 Tips! GORDON Elliott has 11 runners in the world’s most famous race today, the Aintree £1m Randox Grand National (5.15) including the hot-favourite and 2018 winner Tiger Roll. Aintree Grand National Festival Day Two Tips! Aintree Grand National Festival Day 1 Tips! 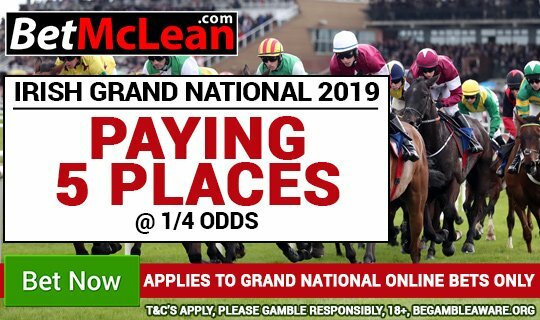 The Aintree Grand National Festival 2019, gets underway today with four grade 1 races to behold!